Italy has the second largest debt in the European Union as a proportion of its gross domestic product (GDP) after Greece, which has received three multi-billion-euro bailouts over the past few years. Italy’s debt exceeds 130% of GDP. 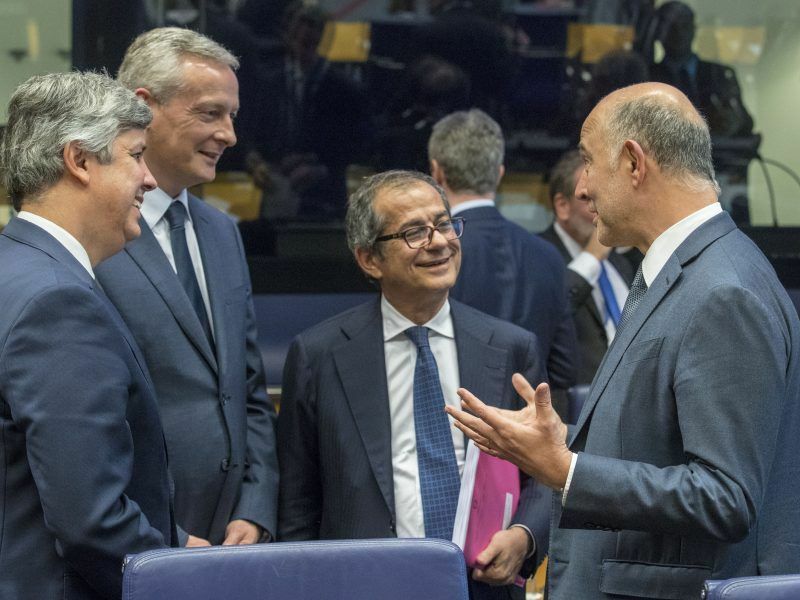 Last week, the European Commission sent a letter to the government warning its budget plans were a reason for “serious concern” as they appeared to deviate significantly from agreed fiscal targets. But the Italian government has so far ignored those warnings. 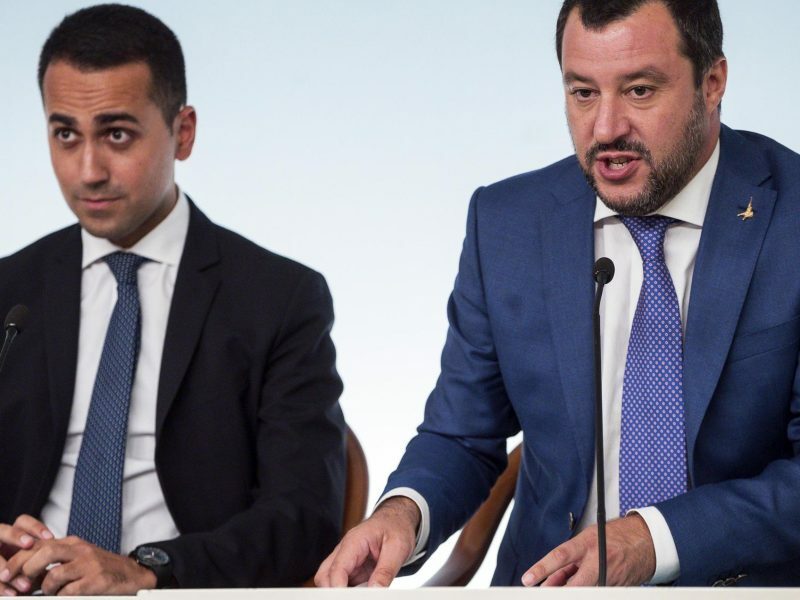 “Next week, on Monday, the cabinet will approve the budget, which will then be sent to Brussels and to parliament,” Deputy Prime Minister Luigi Di Maio said Thursday on Facebook. 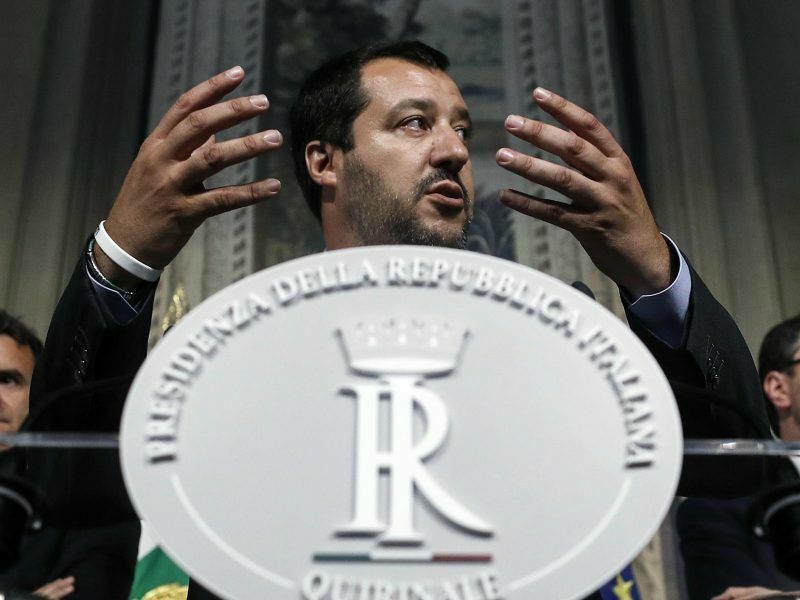 The Italian parliament voted on the same day to push back the goal of a balanced budget from 2020 to beyond 2021, reflecting the government’s new fiscal targets issued this month. 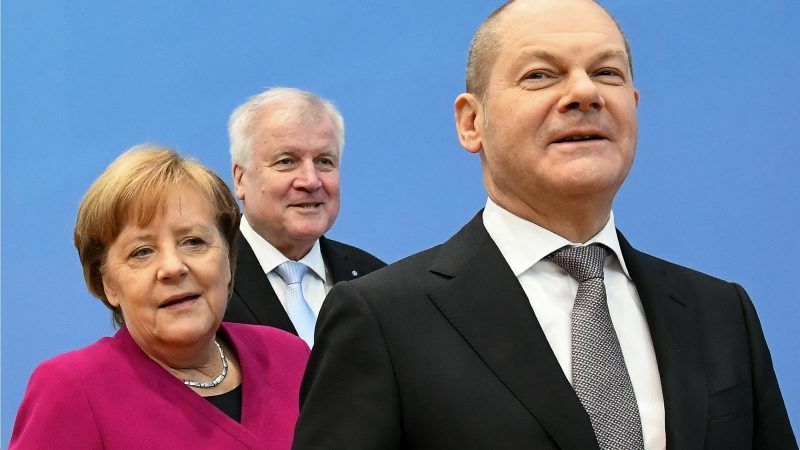 The populist government which took office in June has targeted the deficit-to-GDP ratio at 2.4% next year, three times higher than the goal set by the previous centre-left administration. It has set targets of 2.1% in 2020 and 1.8% in 2021. In previous comments, Di Maio has suggested that the European Central Bank could always come to the rescue in case market speculation on Italy’s debt spirals out of control. But sources at the ECB said the bank won’t intervene unless the country secures a bailout from the EU. This is because EU rules do not allow the ECB to help a country unless this has already agreed on a rescue “programme” – political jargon for a bailout in exchange for belt-tightening and painful economic reforms, an option the Italian government has firmly rejected. If Italy did secure a bailout, the ECB could then buy its bonds on the market via Outright Monetary Transactions, a so far unused policy tool unveiled in 2012 to quash speculation on a euro break-up. The sources warned that Italian banks, with €375 billion of domestic government debt on their balance sheet, were the possible flashpoint. This is because they relied on those government bonds as collateral to secure cash at the ECB, including some €250 billion worth of long-term loans. Italy’s debt is rated two notches above junk by three of the four ratings agencies recognised by the ECB, and three notches above that key threshold by the remaining one, DBRS. Moody’s and S&P Global are due to provide an updated opinion on Italy’s credit rating in the second half of October, with analysts saying that around one downgrade is already priced in.